Men reach their optimum testosterone levels in their early 20’s. By the time a man is 40, his testosterone is reduced by 50%! 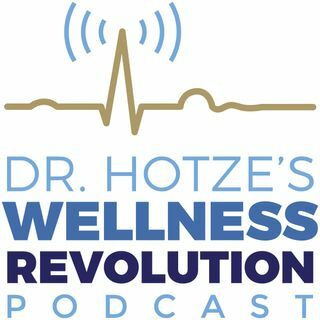 Join Dr. Hotze on this week’s podcast, as he discusses the symptoms and causes of low libido in men. Most doctors treat this with prescription drugs for erectile dysfunction, which have a long list of dangerous side effects. Restoring testosterone levels naturally will improve libido, along with brain, cardiovascular and muscular functions. Maintain good hormone ... See More levels and put the tiger back in your tank!